We at AResourcePool offer creative graphic design service for our worldwide clients including USA, Canada, Germany, Belgium, Europe and more. We are specialized in creative logo design, corporate brand development services, brochure design and more that speaks about your business. 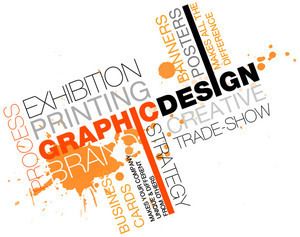 We provide design that you will love. Contact us for free consultation.